Another Great Home Sold by Premiere Team Real Estate - Beautiful & spacious 3 Bed/2 Bath single story house in fast growing Leander. This must see home features vaulted ceilings throughout for an open & airy feel. Mother in law floor plan w/nice sized rooms and closets. Big master suite w/walk-in closet, garden tub, & large "make-up" vanity. Kitchen is open to family room & features breakfast/dining area, breakfast bar, new over the range microwave, lots cabinet & counter space. Located in acclaimed Leander school district, minutes from retail shopping & entertainment. 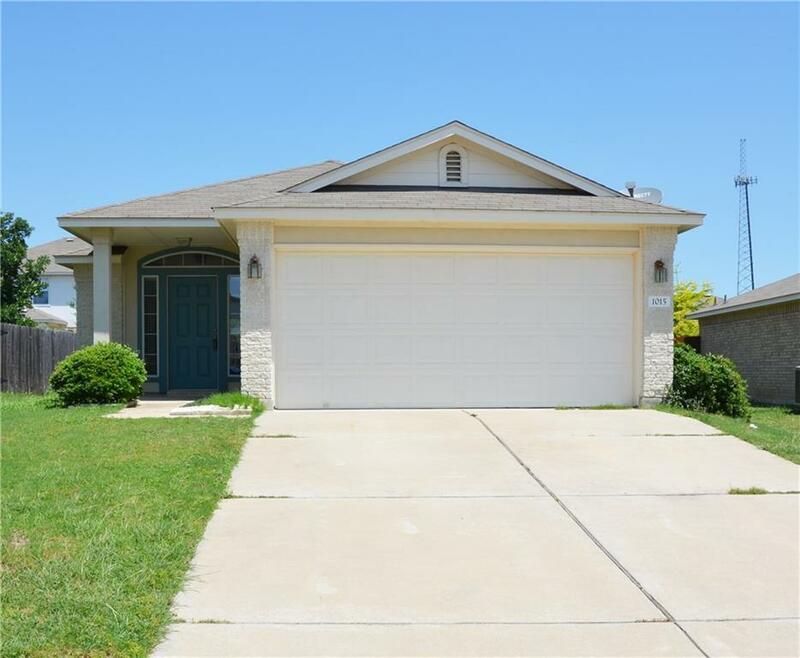 Another great home for sale in Benbrook Ranch, Leander, Texas.